Electrons are the smallest and are situated in the outermost shells or orbitals in an atom. It is negatively charged and cannot be broken down further. It has a charge equal but opposite to that of protons, and due to this, they get attracted to protons. The number of electrons on the outermost shell is the basis of the chemical reaction of an element and help to determine the periodic table. 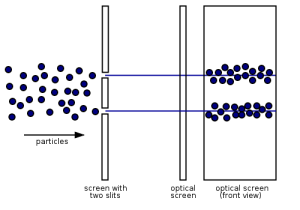 The mass of electrons is much lesser than that of protons and neutrons, which have almost equal masses. 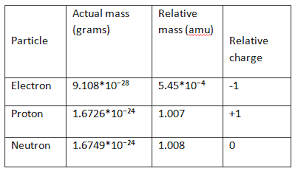 The mass of an electron is about 0.000548597 a.m.u. or 9.1 x 10-31 kg, which is much less than the weight of protons. What are Electrons and Where are They Located? Electrons, together with protons and neutrons are the sub-atomic particles which together form an atom. They are negatively charged sub-atomic particles considered to be elementary particles. 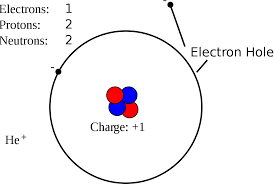 Electrons are located at the outer most shell or orbitals in an atom. Can an Electron Be Found in an Exact Spot Within an Atom? It has been found that electrons show characteristics of both waves and particles, known as wave-particle duality. Werner Heisenberg conducted an experiment to locate the exact position of an electron. He used photon for his experiment. He came up with the Heisenberg Uncertainty Principle, according to which the exact location and position of an electron cannot be determined. Where are the Electrons Found in the Atom? 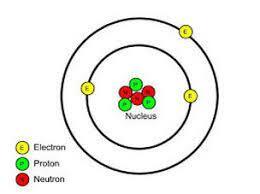 Electrons can be found in the outermost shell or orbitals, surrounding the nucleus of an atom. Posted in Period TableTagged Electron Location in Atom, Electron Relative Mass, What are Electrons and Where are They Located?